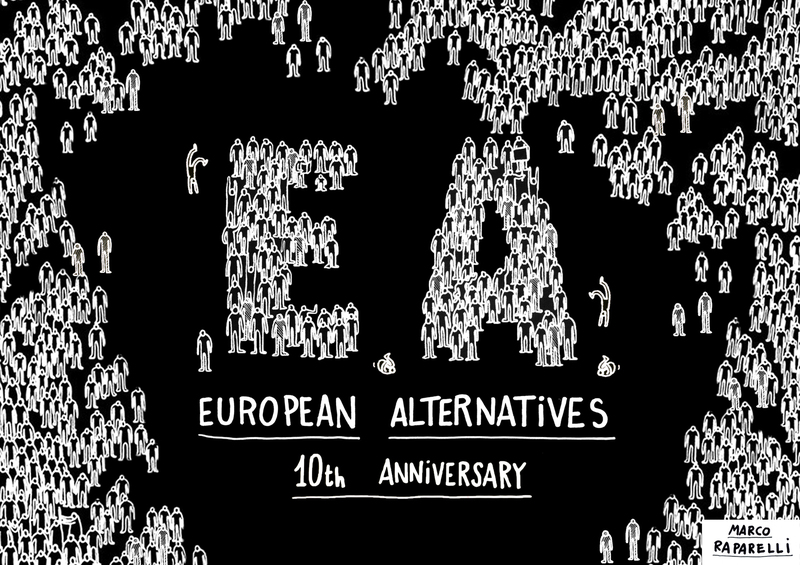 European Alternatives, which was launched in London in 2007 by Lorenzo Marsili and Niccolò Milanese, is a civil society transnational organisation and citizen movement stemming from an alternative understanding of Europe. It has been operating through projects, campaigns, events, studies, publications, workshops, and training sessions for ten years, supported by a large community of European and foreign partners, activists and supporters. The Independent will see European Alternatives present the Terzo tempo/Overtime project, divided in two parts: a day-long debate and action session revolving around the idea of Europe, which is to take place on 26th March 2017, namely the anniversary of the signing of the Treaties of Rome, and a map drawn by Marco Raparelli dedicated to the social and cultural motives which have characterised the continent ever since the crisis broke out in 2007-2008.